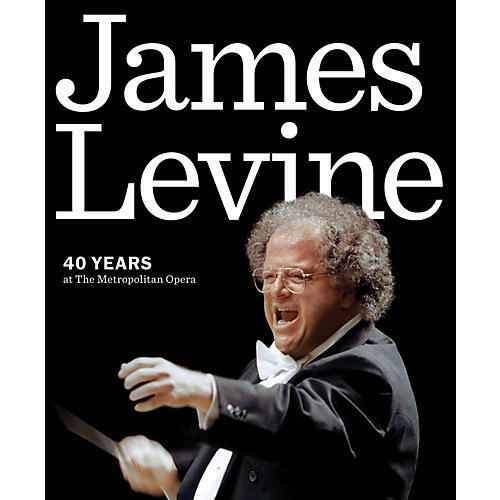 This extraordinary collection of photographs and essays chronicles the unparalleled career of Maestro James Levine over four decades at the Metropolitan Opera. Many of opera's leading artists such as Pierre Boulez, Plácido Domingo, Renée Fleming, Robert Lepage, Leontyne Price, Teresa Stratas, and Franco Zeffirelli provide insight into Levine's remarkable musicianship and singular artistry. Joined with critical essays, their colorful commentary will be complemented by Levine's own reflections on his work, his intense artistic collaborations, milestones at the Met, and achievements such as building the renowned Met orchestra and expanding the Met repertory. The book is richly illustrated with hundreds of photographs of Met performances, rehearsals, curtain calls, and backstage shots. James Levine: Forty Years at the Metropolitan Opera explores the legendary conductor's profound body of work over four decades of musical leadership, offering an unusual and personal look at one of history's most influential artistic figures at the helm of the world's greatest opera house.